Are you or do you know Margot Kidder? Margot Kidder is a published narrator of children's books. 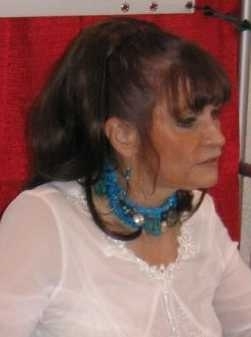 Published credits of Margot Kidder include It's Storytelling Time and The Collection of Children's Fairy Tale Classics. To edit or update the above biography on Margot Kidder, please Log In or Register.